The European Union is changing, as we have stated many times. There are two kinds of people in Europe nowadays. Those who want to help it grow into something better, with better organization and with a more developed system, and others that still serve to stereotypes that have been pointed out by Eurosceptics. After the Fall of Berlin Wall, many thought Europe was done with division and that progress was the future. Unfortunately, it has not been that easy and there has been (and still is) a lot of work to be done. And not only in Eastern Europe, some of the EU’s most recent members, but in many other countries that have not developed their democracies to the levels of those more established European democracies. So, is it possible that Europe has entered division once again, a two-tier Europe of rich and poor? Of liberal democracy and ‘illiberal’ democracy? The European Union, one of the leading ideas of all continental countries, has reached a junction and must decide where to go next. This is not an emergency situation, but some of the countries (both members and candidates) are facing problems: social, economic and political that need to be addressed. But that is what European Union is made for. Single market, with tendency to form a real Union and unity, not only contained in the name. Support is crucial. 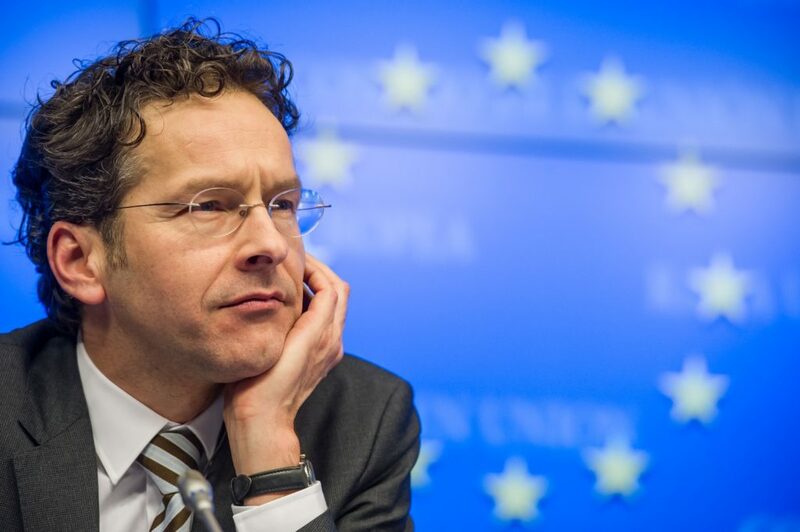 However, to add the fuel on a fire that appears to threaten the sky with yellow stars, the head of the Eurogroup, Jeroen Dijsselbloem, was quoted in the Frankfurter Allgemeine Zeitung that while the North has shown solidarity, at the same time that Southern Europeans have spent all the money “on drinks and women and then ask for help”. Financial times was one of the media that has covered this European issue. Such statements could be expected from right populists and Eurosceptics, but not from a representative of the European Union who describes himself as a social democrat. Income redistribution and a general interest of a welfare state seem not to be a flagship policy that has adorned Mr. Dijsselbloem programme. Let us just make a guess that such things are the reason why his party had a disappointing result on the most recent elections in Netherlands. It is important to know is that although central and northern European countries are, without doubt, more successful than their counterparts in the South, the South is still a significant part of the single European market (according to Mr. Dijsselbloem, 50 percent, if there is no Centre as European region). Do problems exist? Of course.  However, talk such as this only works to the advantage of those “undecided” about the EU and populist parties, trending to the right side of political specter, especially in states that have recently became part of European Union and candidate states that are still suffering post-transitional doubts on whether to give up on their national markets and join the Union. Of course, problems existent EU is working towards solutions, but if this is how the current president of Eurogroup is seeking another term in office, it seems that the Eurozone finance ministers will need a new leader.